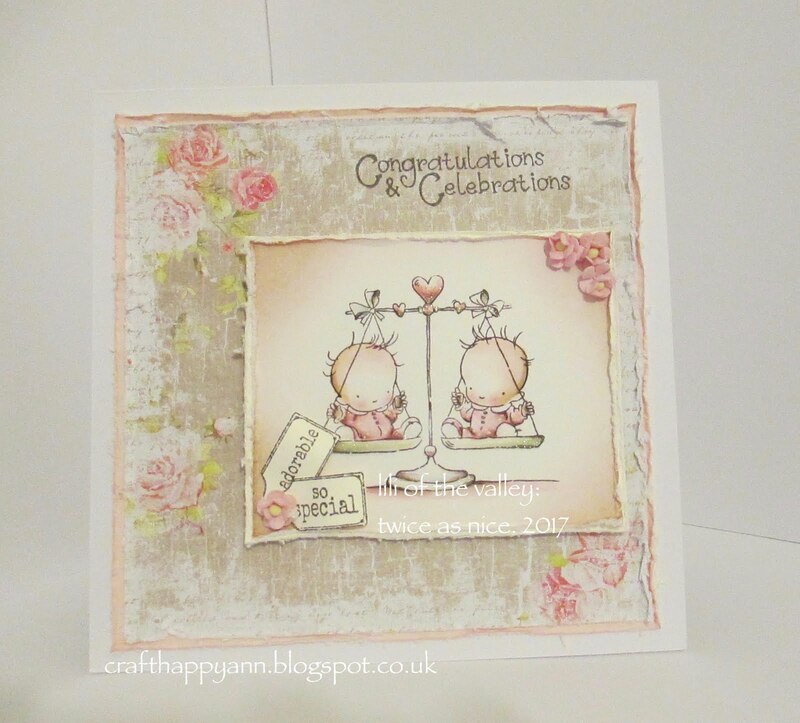 hi and good evening crafters, for my 3rd post whilst still stumbling and learning my way around blogging my crafty makes i would like to share with you: playtime kitten (retired stamp) from lili of the valley (just love the cuteness of their stamps). my colouring medium for the image on my card is distress ink, i rather like using distress ink as it gives me a softer sometimes vintage look to various images i use. i don't know about you but when i make my cards i always have a picture in my head of what i want to achieve (i rarely pre-plan) i'm a kinda fly by the seat of my pants crafter, most times it works and sometimes they do get binned. 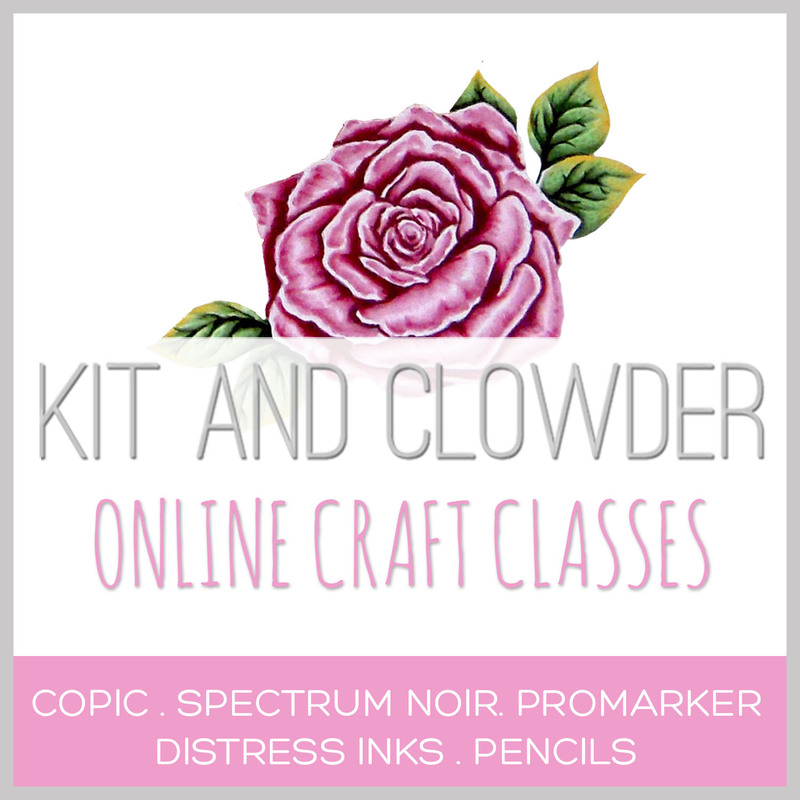 i hope my card inspires you to have a go at stamping and colouring (lots of colouring books available if your not into stamping) as colouring can be a very therapeutic process and should you want to learn i can recommend kit and clowder a super place to check out, just click the image on my side bar link. 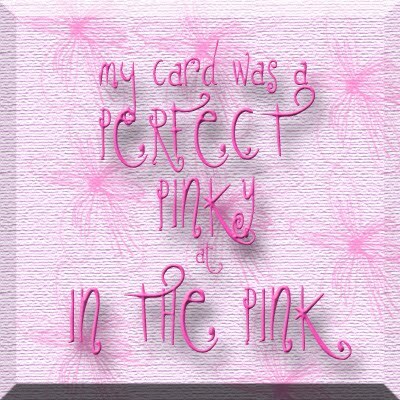 A gorgeous card Ann, I love the pretty design and cute image. give it a go, there's plenty of tutorials on you tube. check Becky Heatherington & Lynda Levoir ( if i've spelt it right)blogs. it's a small amount of ink from you distress ink pads, the right brushes and the right paper.